Brochures can be the easiest, or most complex projects. They are extremely sweet looking when finished and can deliver a large amount of information in a creative way. 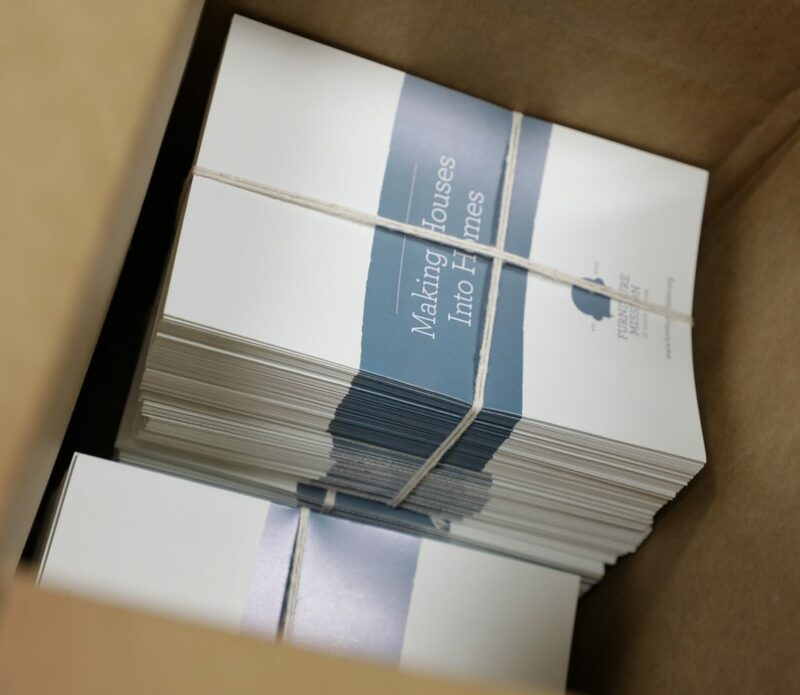 We produce a large amount of brochures for many different reasons and each one is unique to the intentions of a specific business or individual. Brochures are a very organized way to convey information. The various paper stocks and sizes help to customize your story and allow us to help boost the design to make your prints unique to you. Z – Fold, Tri-fold, and many more, just ask!